Scarlet rose and snow. Good video about Valentine's Day, love, relationship etc. 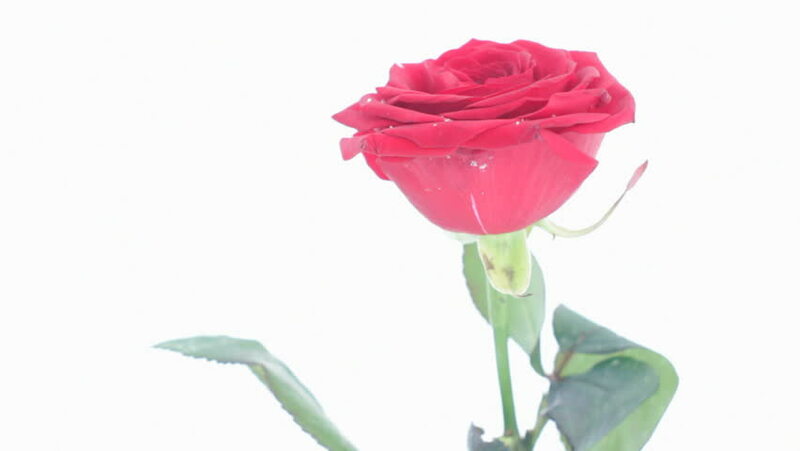 hd00:18On the red roses sprayed water on a white background. hd00:30Close up of purple tulips.